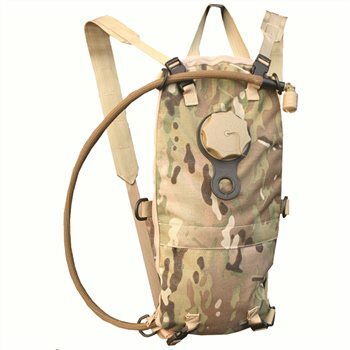 We have found low-cost deals available to buy in the UK for hydration system in Cycling and Bags including these related brands: OSPREY, XLAB, BCB ADVENTURE, CAMELBAK, LEATT. If you are not happy with your hydration system suspects, you can use our sort, refine by category, find comparisons or even view Amazon products, or change your search using the search interface next to our PriceInspector. When you have finished your detective work, you will probably find the best deal on your Cycling products. 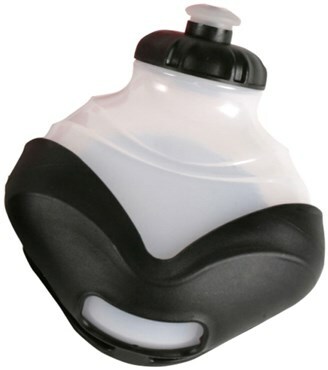 Profile Design Sync 2 Bottle Hydration System SALE The Profile Design Sync 2 Bottle Hydration System allows you to stay well hydrated when running or cycling which is key to a sustainable performance.